Need some networking tips, desperately? You know that lump you get in your stomach before walking into a networking event? No matter how many events you have been to or how confident you are in your business, attending networking events can be intimidating. 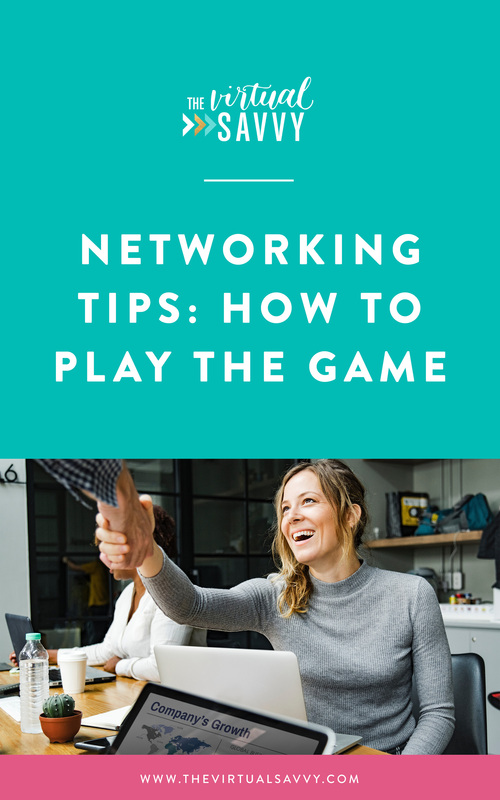 Check out this sweet infographic to learn quick networking tips for navigating the networking game. And remember, practice makes perfect! Start out by going to a smaller networking event and work your way up to one that is larger. If you have someone in your area that would also benefit from going to that particular networking event, invite them! Tag team it with them, and then you can each talk up each others business to others while you are there. 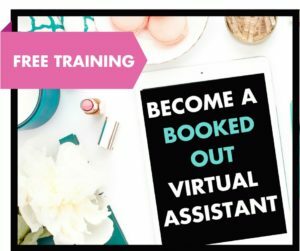 If you want even more tips on being a virtual assistant, then download this checklist and starter kit today! 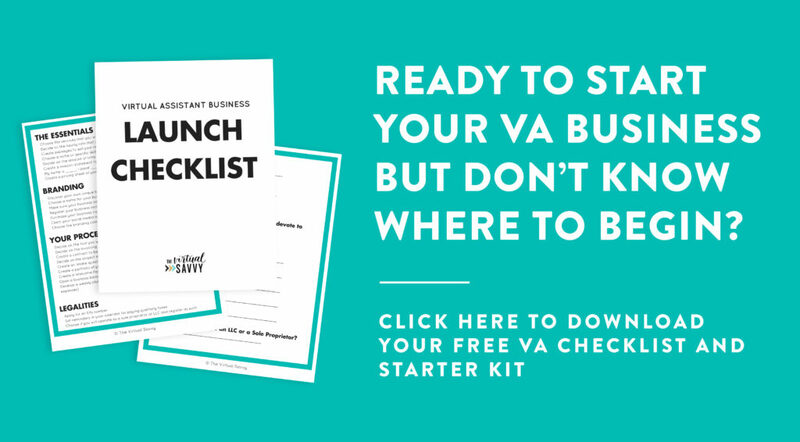 Get everything for your VA biz started on the right foot. Does networking make you nervous? Do you have any networking tips that work for you?